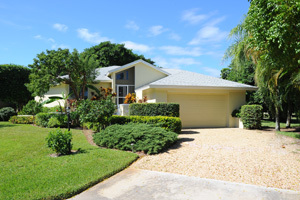 We have lots of great listings on Sanibel and Captiva Islands and I want to tell you about a super home located in Beachview subdivision. 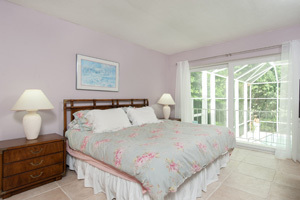 This three bedroom, two bath home is located at 1258 Par View Drive on the Sanibel Golf Course. 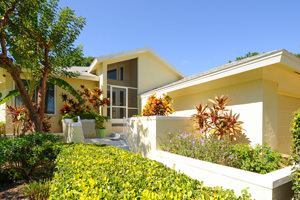 This home has over 2100 square feet of living space including a heated pool, and screened lanai. It is a partially elevated home with a contemporary look. 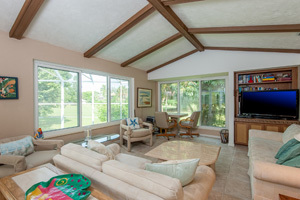 Offered at $799,000, this furnished home has beautiful golf course views up the 14th fairway from most rooms, including the raised covered lanai, the family room, kitchen, dining room, master suite, and the screened pool. This home features a split floor plan. 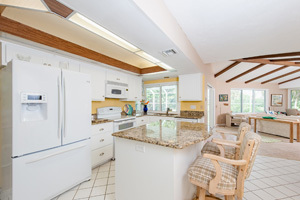 The kitchen has an island bar that flows into a light, bright and airy family room with vaulted ceilings, large tile flooring, and exposed beams. 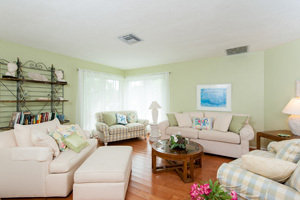 The living room is beautifully decorated and offers wood flooring and large corner windows for more great views. The entire home features impact windows and doors. And it is all set with a backdrop of the beautiful Sanibel Island Golf Club! Steps to deeded beach access. Check out the visural tour below! This home is definitely worth a look! 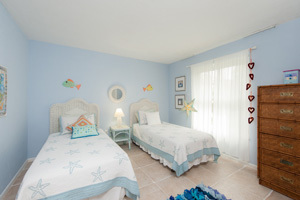 It's in a great location, with great views, and has everything you need to enjoy life on our islands! Contact me about this home! Our cooler weather is here and we are ready for the holidays! This is a great time to visit the islands, look at properties, and enjoy everything we have to offer. I've even got a calendar of local upcoming events for you to check out on my website. 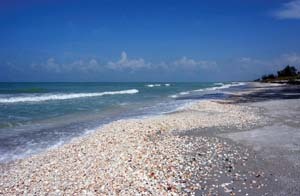 Make this your year for Sanibel Island and Captiva Island! 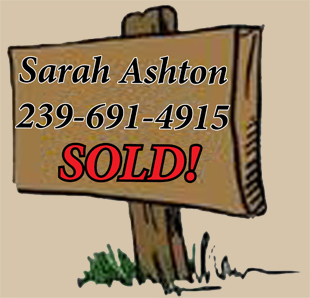 Give me a call today!